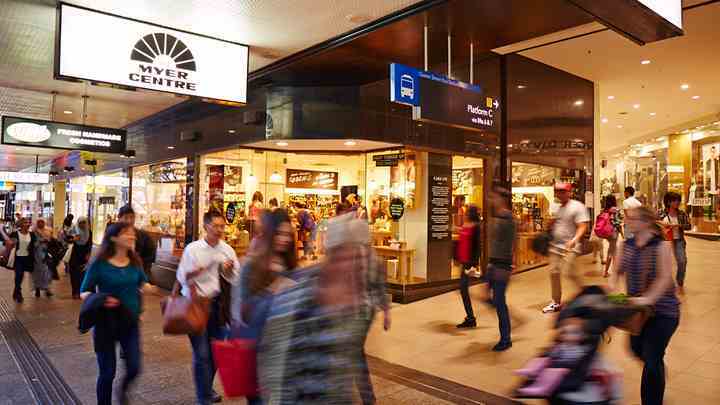 This is your complete GUIDE to Queen Street Mall shops. Queen street mall is Brisbane’s premier shopping district, hosting 25 million people every year. The mall hosts more than 700 local, national and international retailers with something for every style. Start with Information centre. Here’s why? Firstly, we would recommend you to head to the information centre at 155 queen street. Here you can talk to the friendly staff, ask them about things to see nearby or things to do during your stay in Brisbane. 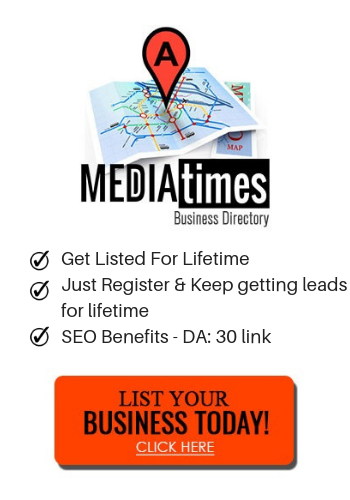 You can also grab your FREE guides and magazines for Brisbane, local tours, accommodations, offers, Discount coupons. You can also get your Go Card (travel card for public transport). By the way, the interiors of this information centre is mesmerising. This place used to be iconic Regent theatre. You can get some really good photographs here. There are hundred of shops in queen st mall if you have time then checkout all the malls here as each has its own charm. 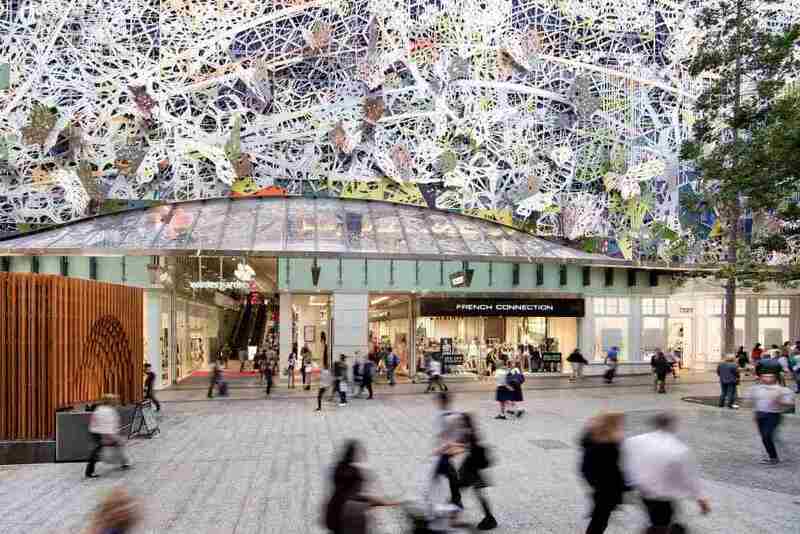 You will find stores on the mall, down heritage listed arcades and shopping centres like QueensPlaza, Wintergarden and The Myer Centre. Some of the most popular shopping destination stores include Myer, David Jones, H&M, Forever 21, Zara, Uniqlo, Chanel, Tiffany & Co and Burberry. Dior is opening soon..! This shopping mall have pretty much everything you wish to buy. The mall attracts crowd from all parts of the Brisbane. This is the biggest of Queen Street Mall’s shopping centre, and is also one of the oldest. On the bottom level is predominately the food court area spanning two levels, as well as a Target and a Coles Express. The second level you will find the flagship Myer department store which spans over two levels. There is a great deal of women’s stores on this level including; Bardot, JeansWest, Just Jeans, Jacqui E, Honey Birdette, Crossroads, Katies, Sussan, Temt, Sunburn, Novo, Wittner and Ziera. The men definitely won’t miss out with stores like; Politix, Roger David, Tarocash and RM Williams. For those with a fine taste in jewellery, head to Swatch, Prouds, Watchworks, Goldmark, Emma & Roe or Angus & Coote for your fix. At the very top you will find event cinemas, a games arcade, along with Lincraft, Oxfam Shop, Best & Less and Daiso. Previously known as Broadway on the Mall, this three-level retail centre now features to major international players; H&M and UNIQLO. QueensPlaza is now the home to glitz and glamour in Brisbane. 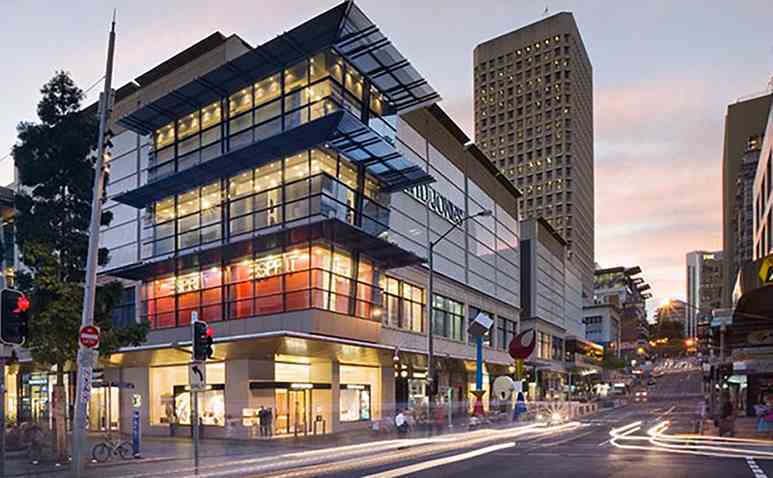 It is home to the high-end brands and the five storey David Jones department store. Shop yourself into some luxury with stores like; Chanel, Furla, Burberry, Tiffany, Louis Vuitton, Bvlgari, Salvatore Ferragamo, Mimco, Mecca Cosmetica and Calibre. This historic arcade is an icon along the Queen Street Mall. Built in 1923 (you can still feel the charm), this two level building is home to small, boutique stores with lots of local Brisbane fashion and jewellery. The Brisbane designers calling this arcade home include Tengdahl, Irma J Smith, House od Dower, Maiocchi, Pia du Pradal and Darb Bridal Couture. MacArthur Central is home to many utility store and is home to the only full-sized supermarket in the city. Woolworths is located on the basement floor, as well ss a BWS and a Priceline Pharmacy. On the ground and upper floor, you can find a Big W department store, and on the upper floor a food court and a JB Hi Fi. Wintergarden is the centre with the steel butterfly sculpture cascading over the walls. Inside you find a great variety of local and international boutiques, with an emphasis on menswear. Just past the entrance you will find Dinosaur Designs, Pidgeonhole, Seed and Mecca Maxima. Go further inside and you will find Designer Archives, Aquila, Oxford, MJ Bale, Peter Jackson, Rodd & Gunn, Peter Sheppard and Sheike. On the Basement level, you will find a large food court with a large variety of fascinating cuisine, and on the upper level strike bowling bar. There are lot of activities and events organised at the queen street mall. On every Wednesday you can visit Jan Farmers Brisbane city markets where you can try freshly prepare hot food by chefs or explore local farmers’ fresh food stalls. Keep an eye on street performers on queen street in Brisbane city. While walking on queen street, you can always come across some very talented local stunt artists, magicians, and musicians who come from all parts of Brisbane to show their talent to the crowd. What else can be a better platform to show your amazing talent than queen street mall, the place attracts thousands of tourists and Brisbane locals every day. 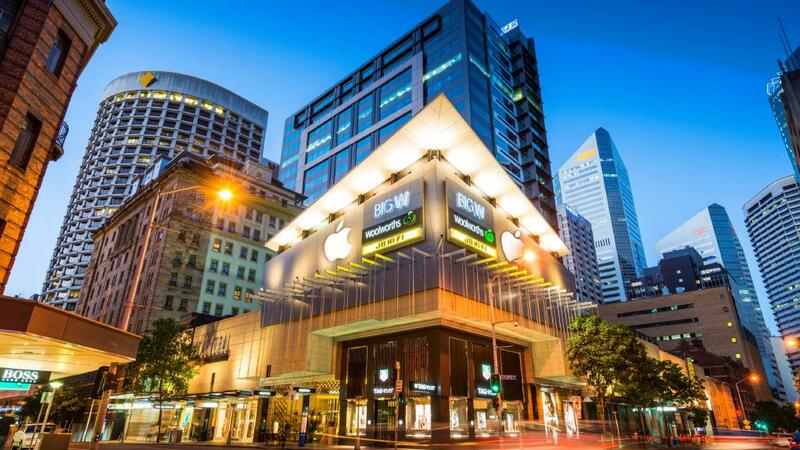 Best thing about queen street mall is that it is closer to all the other tourist attractions such as Brisbane city hall, treasury casino and more. It is also just a short walk from central station so you can catch a train from anywhere in Brisbane to central station and walk to the Queen street mall. Craving for more? See what else you can do in Brisbane city.